I just had to pull this oldie and post it today. I am trucking through that 2013 manuscript...going through my second round of edits...and let me tell you...IT. IS. A. CHORE! I love the story one minute, then wail about it the next. I just feel like I need to find a cave and stay there until it's to my expectations--but then again, my expectations might be a teensy bit unreasonable! Would love to hear from you all today! Ever dusted off an old manuscript? What challenges did you face? I can't stop my smile from growing when I hear a friend's voice on the phone or receive a piece of mail from a friend who I haven't seen in a while. A couple weeks ago, I had a full day of smiling as I received phone calsl back to back from TWO AlleyCats and a note from another Cat that afternoon! Wow, talk about feeling loved. At least once (sometimes twice) a year, many of us AlleyCats spend some quality time face-to-face, reminiscing, brainstorming, supporting each other, and building special friendships of a lifetime. In perfect writerly fashion, I am going to use our little reunions as a segue to my most recent encounter with an old manuscript that is suddenly rising from the drawer it was stuffed into. I feel like I am reuniting with old friends as I remember the characters who I spent a a a a a LOT of time with three years ago. 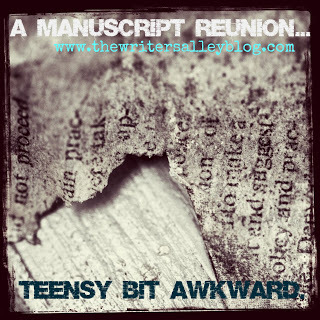 While my AlleyCat sistas and I seem to mesh upon first squeal, there are differences with my fictional friends who make that manuscript reunion not only reminiscent, but a teensy bit awkward...and even deflating. Have you ever picked up an old story and reacquainted yourself with the characters? What did you discover? Did too much time pass by that you no longer have anything in common with your imaginary friends? I mean, do they seem shallow and flat and just a reminder of how much growing you've done while you were apart? How about things that may have seem like scars or wounds in your characters' lives, now seem small in comparison to the real life experiences you as their creator have endured? No matter how disappointing I might feel with the 2013 version of Angie's made-up people, it's a good thing in a way, because it reminds me that I am growing in my craft, my experience, and my knowledge. I look back and regret the failed submissions and unfruitful queries LESS. I get that 20/20 hindsight that I simply wasn't ready to introduce the world to those characters back then, and I now have the opportunity to develop deeper "relationship" with my people after all I've learned. 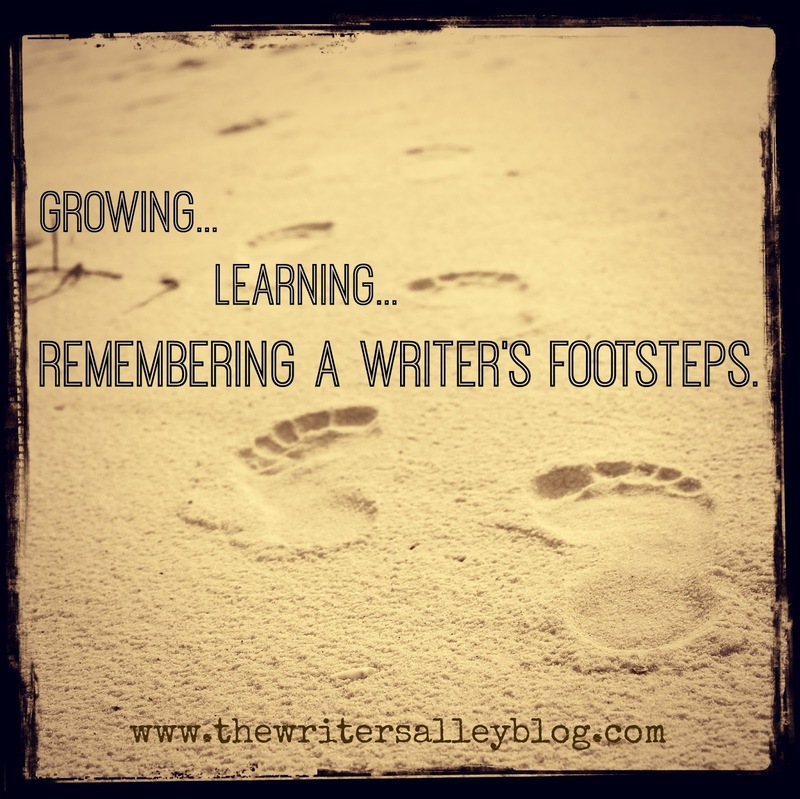 Writing is a beautiful thing when we grow, we learn, and remember our footsteps to creating a beautiful story, a perfectly flawed character, and find a most opportune chance to touch an audience--in perfect timing. I am just thankful that in my non-fiction life, I have friends like the AlleyCats who push me further down the road as a person, a writer, and a friend, so I can make my fiction shine even brighter. Angie Dicken is a full-time mom and lives in the Midwest with her Texas Aggie sweetheart. 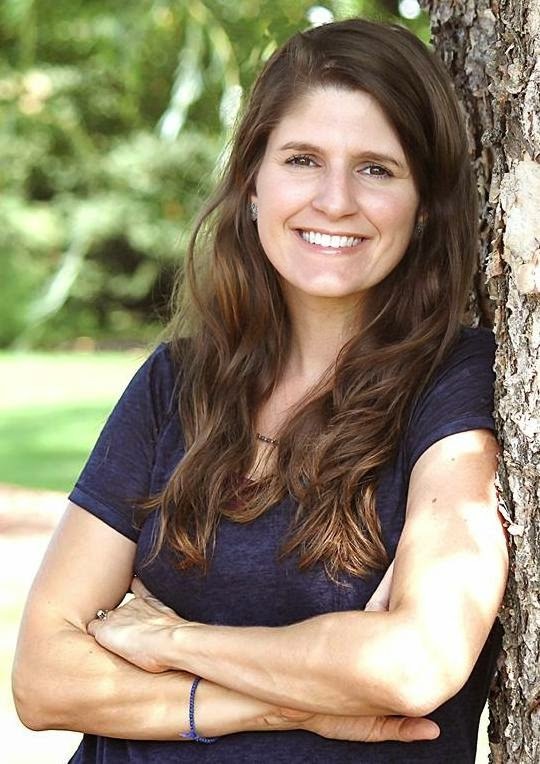 An ACFW member since 2010, she writes historical, historical romance, and dabbles in contemporary romance. Her first two novels come out Fall 2017. Angie is represented by Tamela Hancock Murray of The Steve Laube Agency. Come hang out with me on social media! Angie, dusting off the old stuff is not necessarily a bad thing. I revisited one two years ago, after I'd learned A LOT, and decided to give it another chance. It needed some work. The bones of the story were good, but I had to really deepen the characters and their emotions. I put it in a contest last fall, just on a what-the-hay basis, and the much-revised version won. An agent requested the full and it's gone to committee. God has such a sense of humor...It may not be my breakthrough book, but I'm glad I gave it a second chance. And may give it a third. It is snowing in my state, NH, and I cannot get out to do, well, anything. HELLO, extra writing time! Well, I thought I left a comment but it doesn't appear to have gone through! Thanks for sharing, Kathy! What a great testimony. 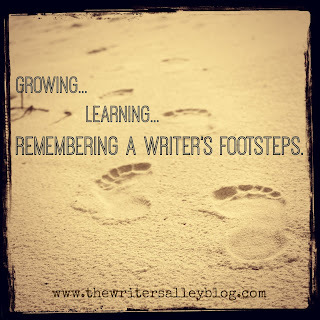 It's neat to see God's plan unfold as we look back on stories that first inspired us, and then they come up again to move us forward on this writing journey.